Unfortunately, in mail there are delays and failures. And deliver the parcel can permanently stay either at the customs or in one of the marshalling points. It is therefore important to determine in advance when and where will the expected package. The most important thing is the package is it a tracking number. The number is usually printed on the receipt provided to the sender in the post office. No matter you order a product from an online store in the USA or sent you a gift from a neighboring town, be sure to check the tracking number of your parcel. Once you figured out the code of the parcel, visit the official website of the Russian post. Click the "Mail services" and select "Tracking". Dial the number in the appropriate field and examine the path of your parcel. If the parcel has already been delivered, you will see the address of that postal unit, in which it can be received. Sometimes it happens that there is no way to track mail. In this case, it usually comes with mail delivery notification. However, such letters are sometimes delayed for 1-2 weeks, so you'll have to wait a little longer. On the envelope or on the notice you will find the address, which came to your parcel. You should know that the violation of deadlines of delivery of mail is obliged to pay 3% of the declared value for each day of delay. Therefore, when you receive the parcel late, save your receipt, if you want to return the money. 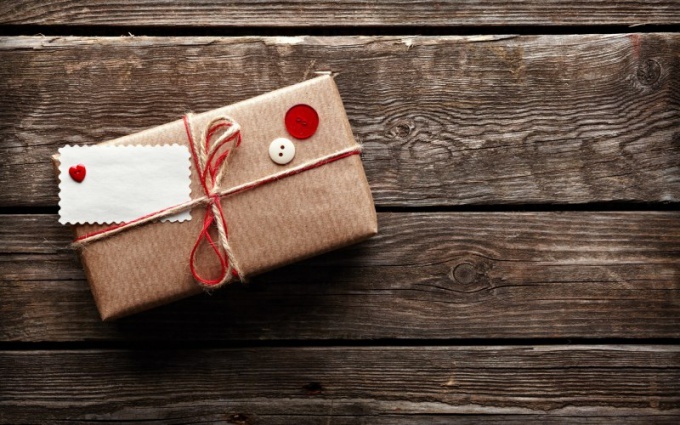 If your package is lost, it should be within six months from the date it is sent to write a letter to the post office and attach copies of the required documents. With the installation of the fact of loss or theft you will get a refund in the amount of the declared value. Perhaps the transfer of your departure involved not only Russia, but also addresses other countries. In this case there are special websites that will allow you to see where your package comes. One of them - "Deposita.ru". You can also use the "My submissions". By signing up, you will be able to provided to configure the SMS notification or install a mobile app. The sender of the parcel shall not be obliged to send you a tracking number, so if you work with eBay or other foreign shop to ask him to send you in the email.